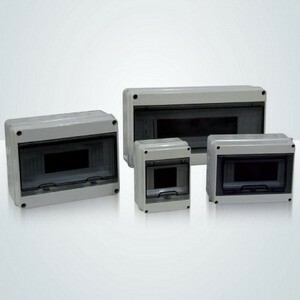 -Panel is the ABS material for the engineering, high strength, never change color, the transparent material is PC. -Cover push-type opening and closing. Face ceovering of the distribution box adopts the push-type opening and closing mode, the face mask can be opened by pressing lightly, the self-locking positioning hinge structure is provided when opening. -Wiring design of the power distribution box. The guide rail support plate can be lifted to the highest movable pont, it is no longer limited by the narrow space when installing the ire. 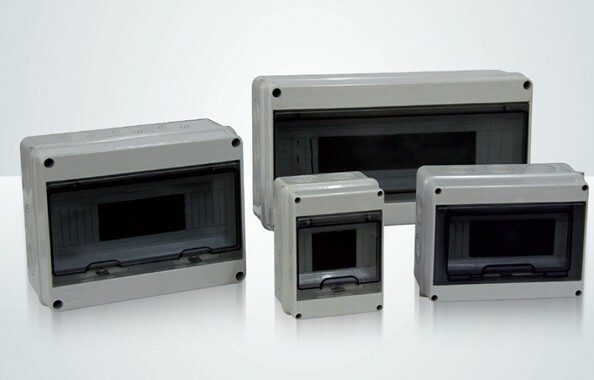 To install easily, the switch of the distribution box is set up with the wire groove and wire pipe exit- holes, which are easy to use for a variety of wire grooves and wire pipes.